OSHWA Welcomes Simone Cicero to the team! Simone Cicero has been appointed OSHWA’s International Branches chair! Simone is a strategic consultant and social hacker. 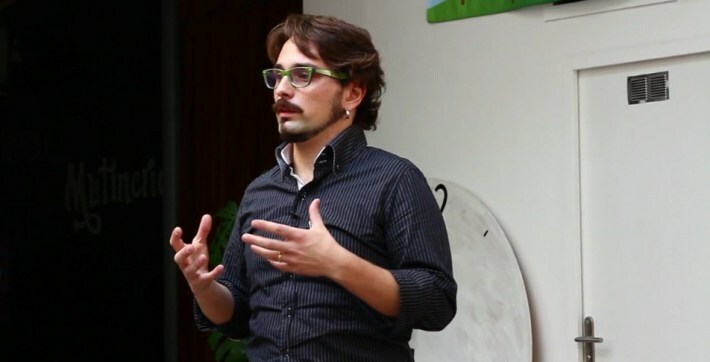 Italian connector and Core Member at Ouishare, Founder of the Italy based Hopen Think Tank promoting the Open, Free and p2p alternatives. Simone has a wide experience in corporate IT and Business Processes and is an active open source advocate since the early 2000s. He’s also a co-creation event facilitator and designer. He runs meedabyte.com blog where he connects the dots about change and society. View other team members on Our Team page.